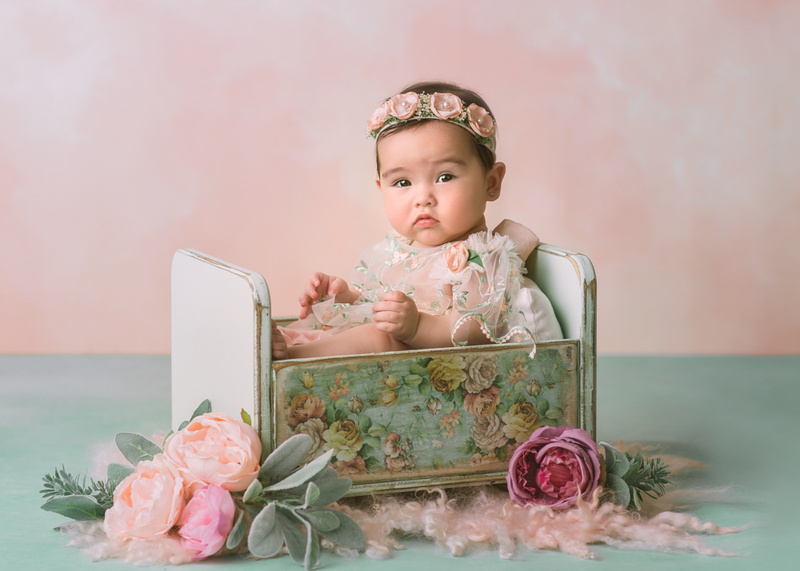 Beautiful 5,5 month old baby girl for her first photoshoot. Los Angeles. California. Childhood is the happiest phase of a person’s life. Carefree, innocent and pure, children rarely feel negative emotions, making them the happiest people on planet. It is said that if you carry your childhood with you, you never become old and what better way is to remember your childhood with other than pictures that captured all those pure emotions. 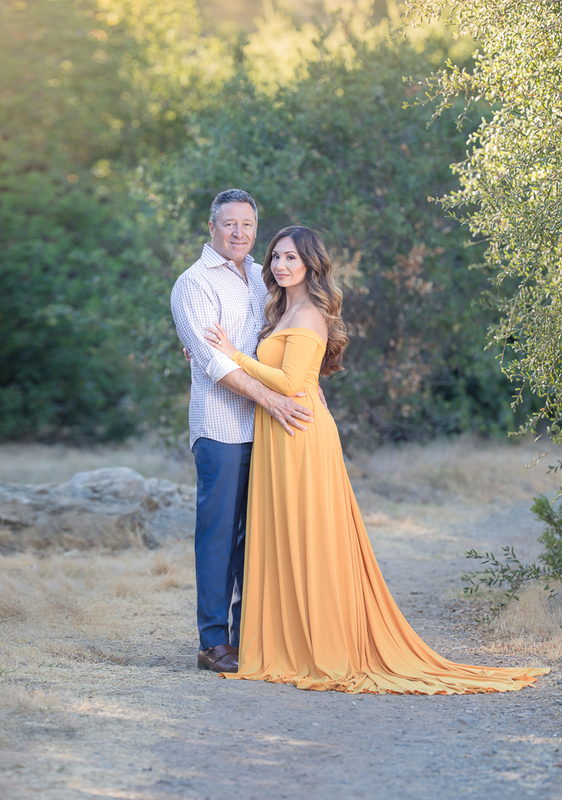 Oxana Alex Photography Studio is a Los Angeles based photography studio. 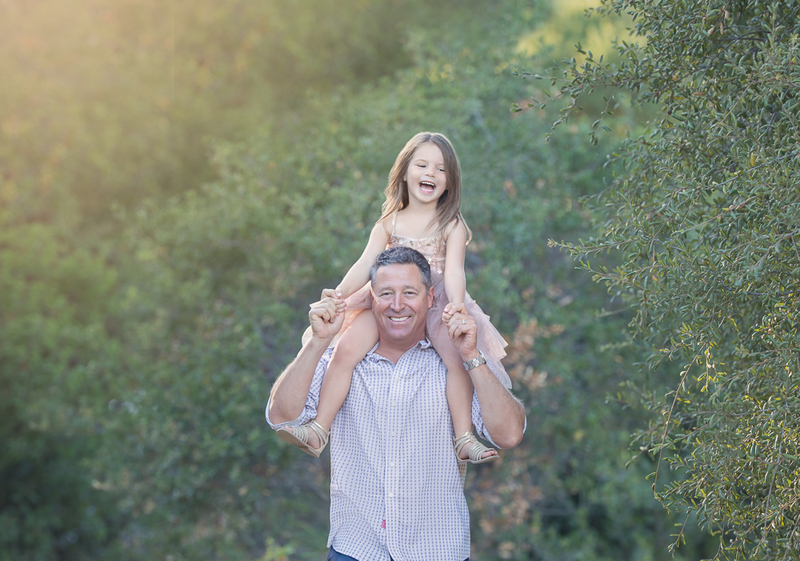 We credit ourselves for providing the best way to capture happy memories. 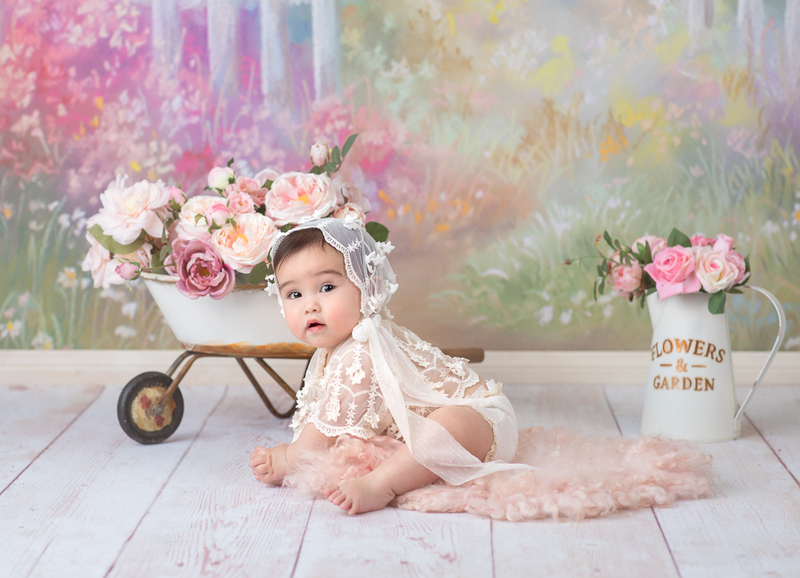 Baby photography shoots are our one of the most popular shoots because we offer a variety of baby outfits and props. 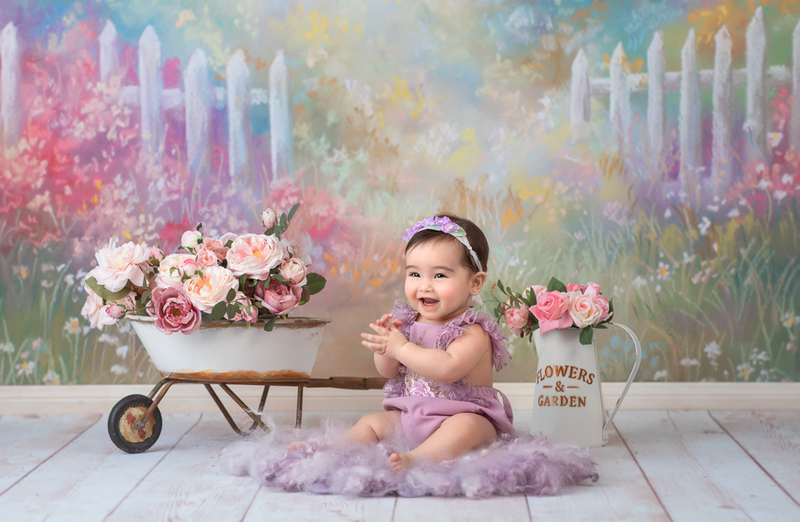 Our studio backgrounds give a variety of choices to the parents to choose from. And no matter the choice, the pictures always come out beautiful! Babies are probably the toughest models to shoot because they are very unpredictable and can’t be told on how to pose. The whole session needs to be natural and need to allow the babies their space so that they can remain relaxed. A sitter baby photography session can’t be forced as it would just result in a fussy baby and a really bad baby photo shoot. Keeping this ideology in mind, we ensure that your baby is not only given space but is also kept entertained and happy. With the utmost importance given to comfort, the babies tend to enjoy the photo shoot as much as the photographer. The results are always beautiful. After all, what is more, precious than a baby smiling at you! 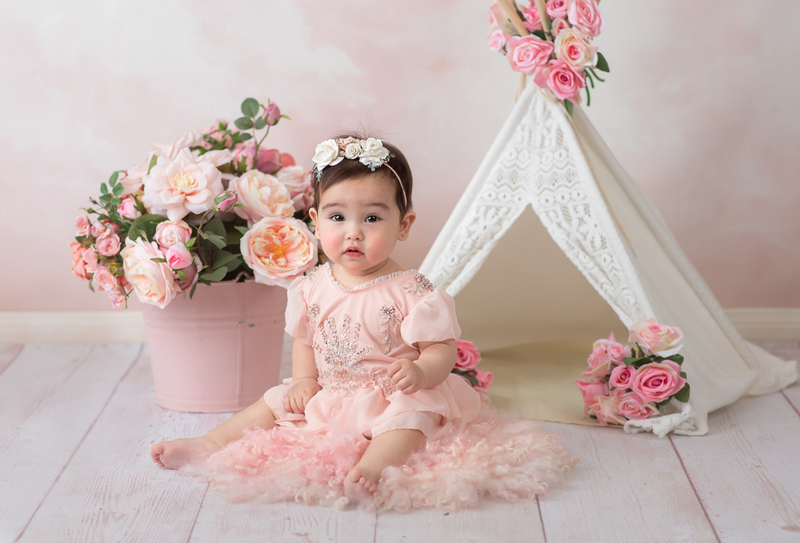 For all those parents that can’t wait to get their babies pictures clicked in cute outfits and beautiful backgrounds, our studio is a must visit. After all, when your children grow up and look at these pictures, they will be filled with the joy and happiness that they experienced while getting these photos clicked. 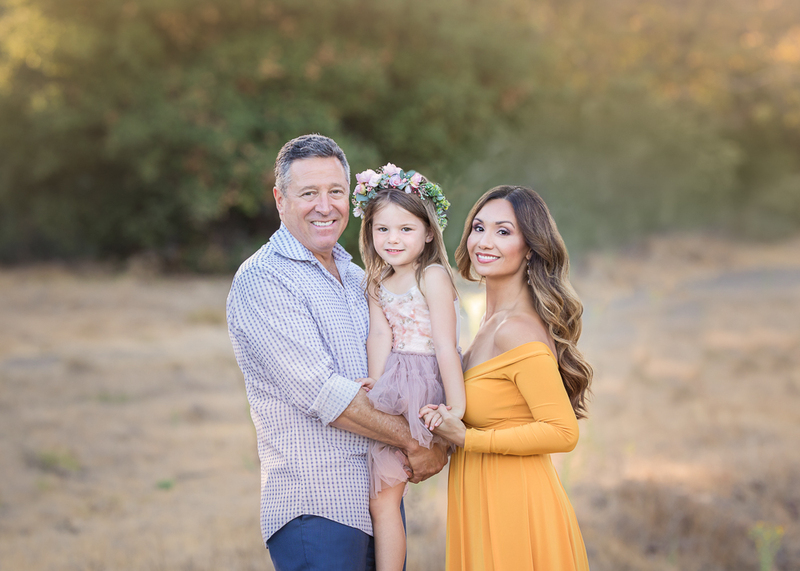 Our studio is famous for capturing the raw and real emotions of the babies and ensuring that the parents leave satisfied with a perfect shot. To make the babies comfortable, we have a huge box of toys that will not only help in keeping them entertained but also help in getting aesthetic shots clicked. Our photographers love babies, which makes it easier for them to adjust to them and have longer sessions. In one of our newborn baby shoot session, we had this adorable baby girl. 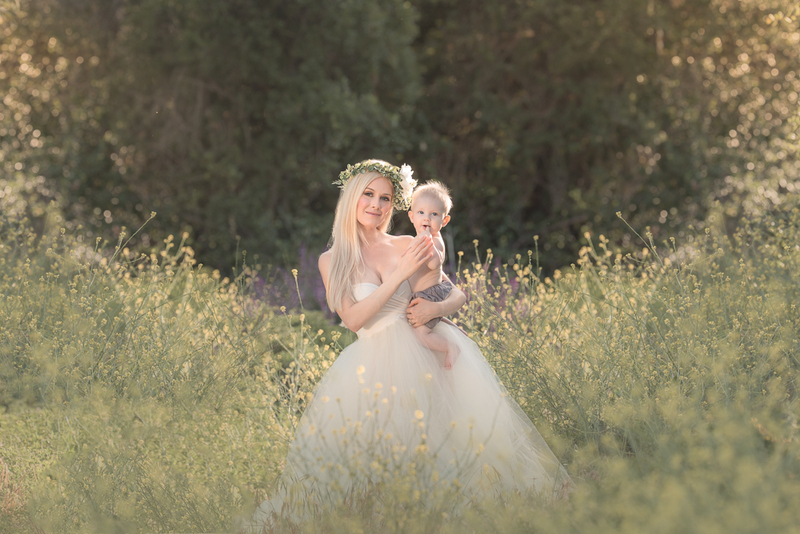 Going for the classic girl shoot, the mother chose a beautiful flower tiara and a small bed decorated with flowers as the prop. Because our props and furniture were so comfortable, the baby had no trouble falling asleep! In the second shoot, we went for the cloud theme. Here, we used a fluffy bed and dressed the sweet girl in soft pink blanket. The resultant photographs were beautiful and pure.